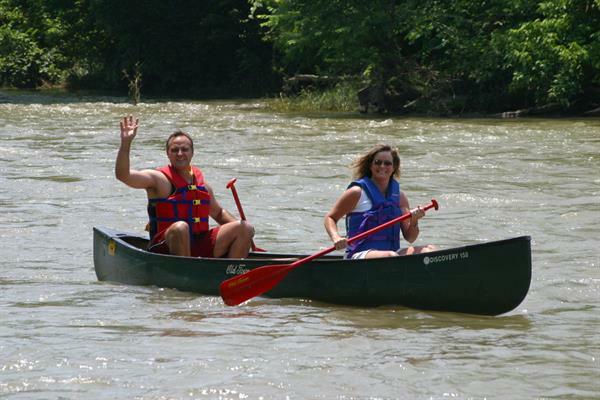 Enjoy a canoe trip down the beautiful Shenandoah River! 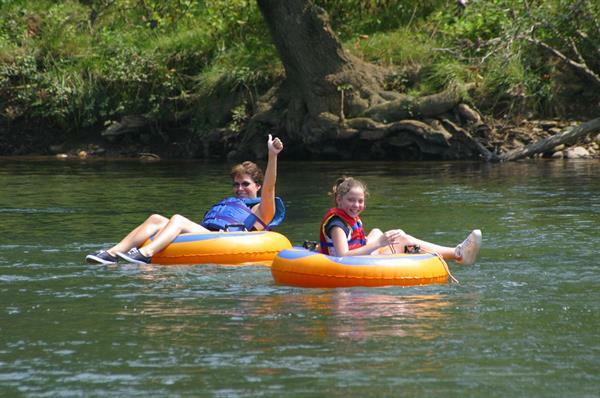 Tubing trips are offered Memorial Day to Labor Day. 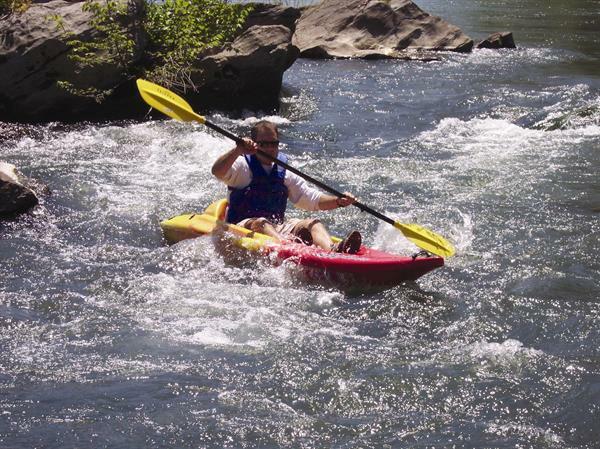 A kayak trip on the Shenandoah River is always a fun adventure! Raft trips are great fun for families and friends!